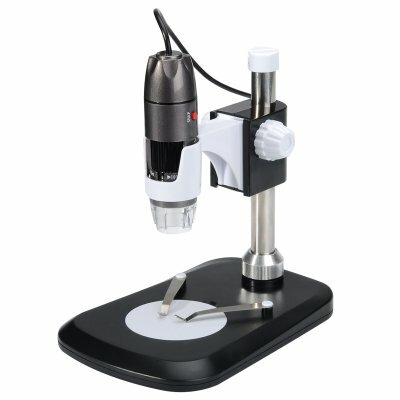 Successfully Added Digital USB Microscope - 2MP Sensor, 40x-1000x, Photo and Video Support, 8 LED, 30FPS to your Shopping Cart. The Digital USB Microscope comes with a 12 months warranty. Brought to you by the leader in electronic devices as well as wholesale digital USB microscopes..